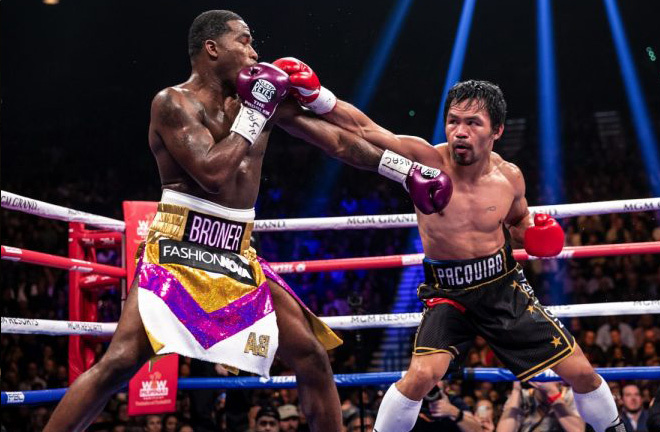 Manny Pacquiao and Adrien Broner squared off on Saturday night in the first PPV fight of 2019 under the bright lights of the MGM Grand in Las Vegas. In many ways, the bout signaled a potential end for both fighters. The once adored Filipino puncher, now 40 years old, faced a dangerous young opponent in Broner as well as Father Time in his quest to remain relevant. Broner came into this fight with a string of defeats to other noteworthy fighters and a chance for redemption. 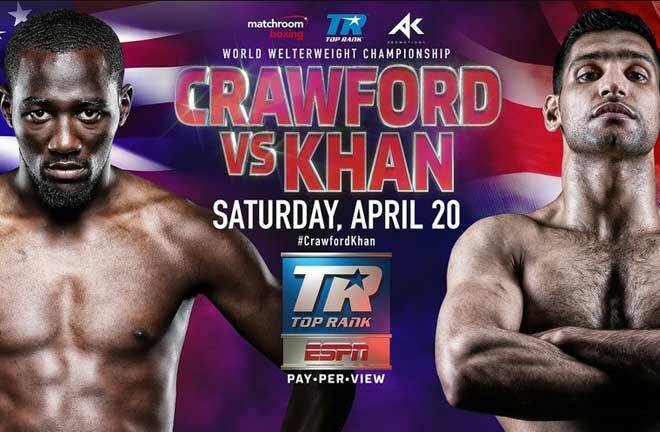 Knowing what’s at stake, we expected both men to leave it all in the ring tonight. Broner had his moments with clever counter-punching at times. Unfortunately for him, his opponent is a future Hall of Famer for a reason and wasted little time in taking over this fight and successfully defending his secondary welterweight title by unanimous decision. All three judges ruled in Pac-Man’s favor with scores of 117-111, 116-112 and 116-112. 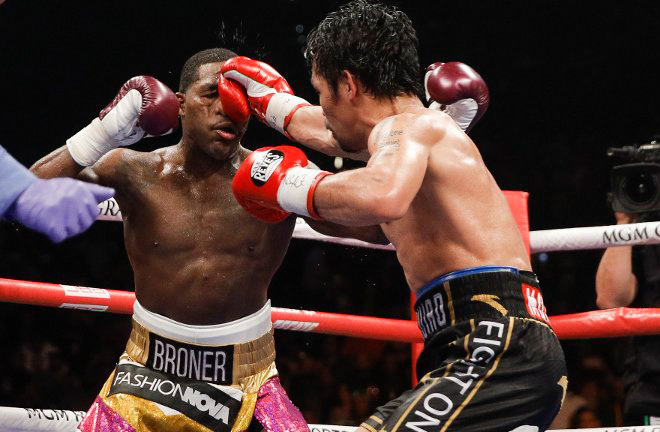 The win brings Pac-Man’s ledger to 61-7-2 (39 KOs) while Broner falls to 33-4-1 (24 KOs). So here is how it went down. Both fighters made their entrances following the anthems to kick start the night’s main event. Broner entered to a cadre of boos accompanied by dancers and pyrotechnics. He was eventually joined by rapper G Herbo. Manny made his entrance moments later to Survivor’s Eye of the Tiger, his long-time ring walk accompaniment song to a huge ovation. It was clear from the onset that Pacquiao’s activity would be a problem for Broner. The American was often left waiting to land the perfect counter as Pacquiao would dart in and out with two-to-three punch combinations before he could throw a single punch. This was the theme in rounds one through three. AB was starting to time Manny by round four in landing a couple of hard counter right hands that could have swayed a judge. 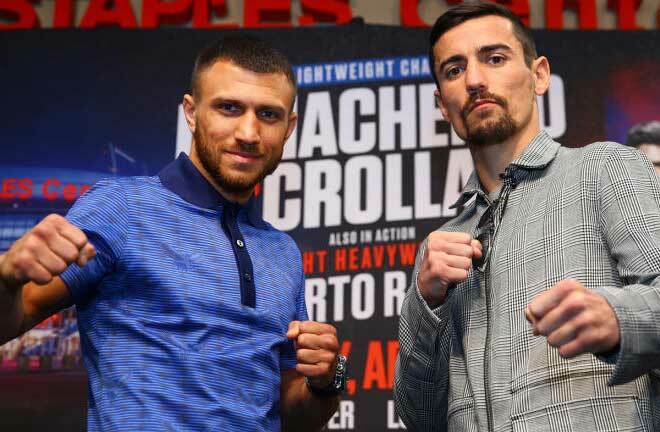 You got the sense that Adrien needed to stop allowing the southpaw to dictate the pace in order to stay in this fight, but he was simply being outworked. 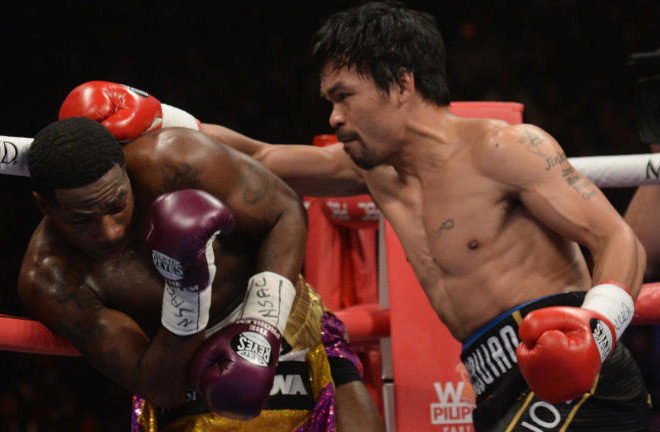 Pacquiao poured it on in the middle rounds hurting Broner with a sickening left hand to the body in round five. In fact, he had Broner in trouble on multiple occasions against the ropes in round seven but was unable to put him away. Another left-hand landed flush to the face of Broner in the ninth. The man known as “The Problem” was in full survival mode as he got on his bike during the championship rounds. Perhaps it was the accumulation of punishment up to this point that made Adrien so reluctant to engage but the sellout crowd of 13,025 voiced their disapproval with loud jeers. Well, the fight played out as many thought it would with Manny dominating most of the action and keeping the notoriously slow Broner on the back foot. Broner hardly threw any punches and landed even fewer. Bizarrely, he claimed to have won in the post-fight interview. “Everybody out there know I beat him. I controlled the fight. He was missing. I hit him more times. I beat him.” In reality, Pacquiao out landed him 112-50. 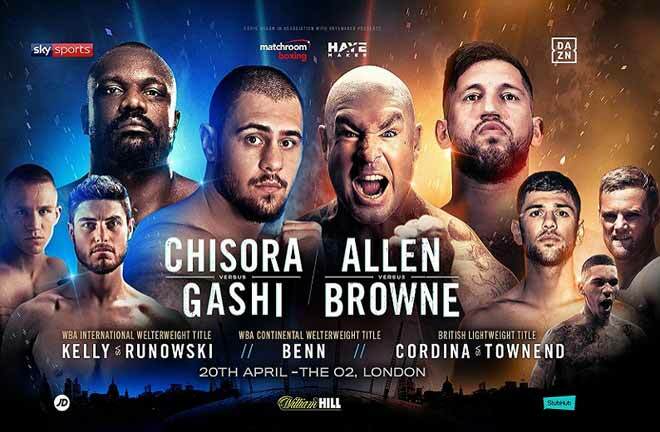 It’s hard to gauge where Broner goes from here but his PPV days are almost certainly gone but that is just the beginning of his woes as the Cincinnati native faces legal issues outside the ring. 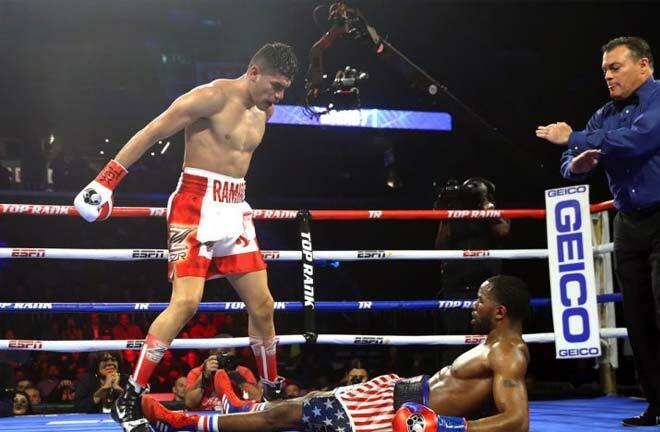 Pacquiao impressed yet again in his first fight on U.S. soil in two years. The footwork and speed were all there even as Pacquiao enters his fourth decade. Pacquiao called out Floyd Mayweather Jr., who was sitting ringside and visited him in the locker room before the bout for a rematch. 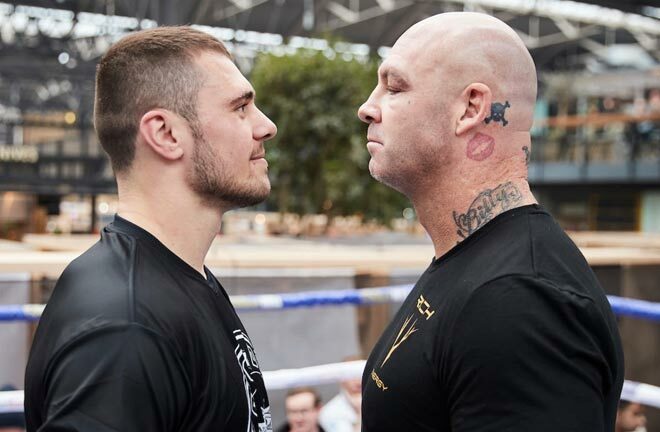 The semi-retired boxer and fellow future Hall of Famer declined to comment but was surely there to witness something special with the rest of us.